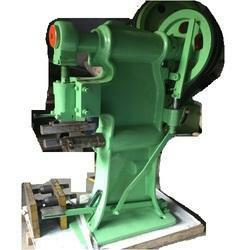 Leading Manufacturer of industrial locking machine, locking machine and seaming machine from Mumbai. 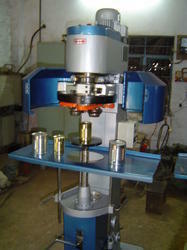 Maximum Locking Capacity 12 1/2"
Minimum tin diameter Capacity 31/2"
Maximum tin diameter Capacity 8"
We are one of the leading manufacturers & traders of Industrial Locking Machine. 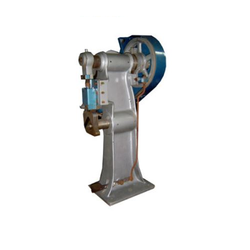 Minimum capacity of admitted tins dia 31/2"
Maximum capacity of admitted tins dia 8"
We are one of the leading manufacturers & suppliers of Seaming Machine Seamer. Looking for Locking Machine ?